If you have the Approved requisitions number for which you would like to create a PO, you can mention the same in the requisition field, else can query for all approved requisition. 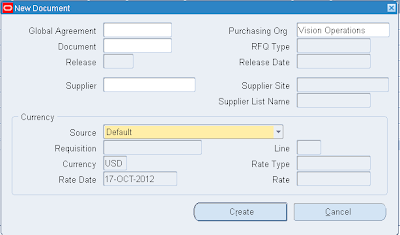 Then find for the Buyer, for whom you want to create PO. Here you can filter to the specific details, if you have any data like requestor, Buyer, etc. 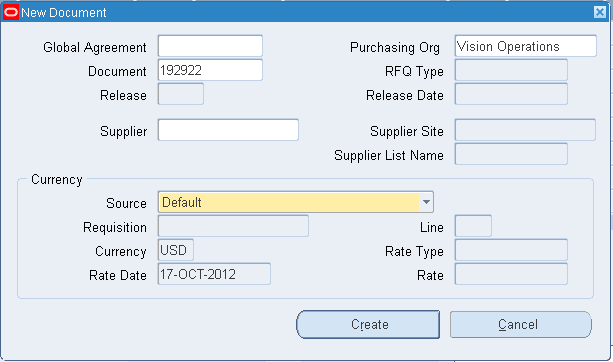 Here I am filtering using the requestor name, so that I can get all requisitions created by the requestor. 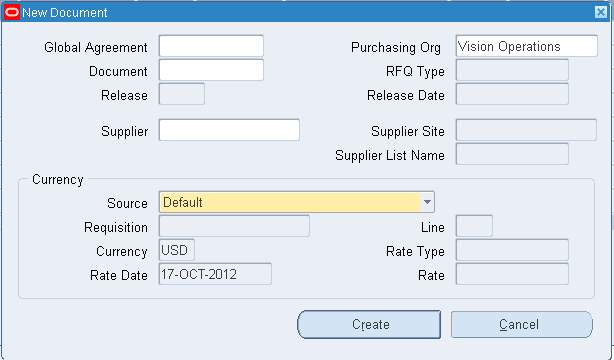 Then select a Buyer to whom you want to assign the requisition lines in New Buyer field. 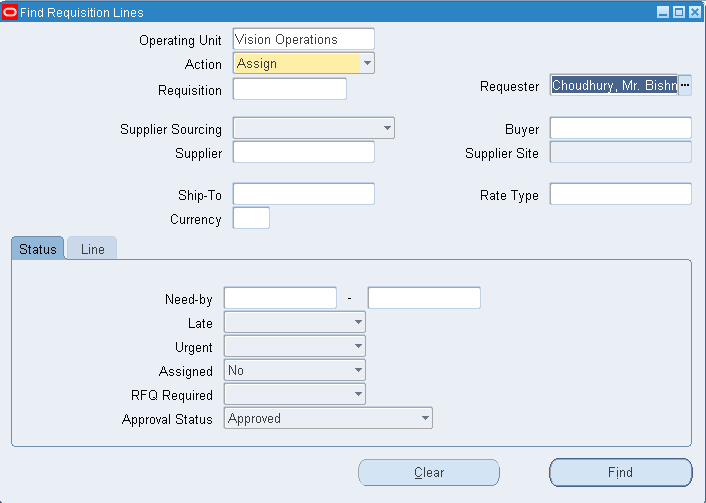 Then find all requisition lines assigned to a specific buyer. 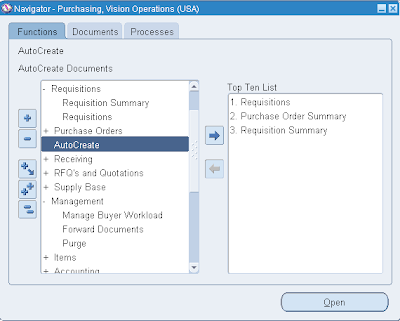 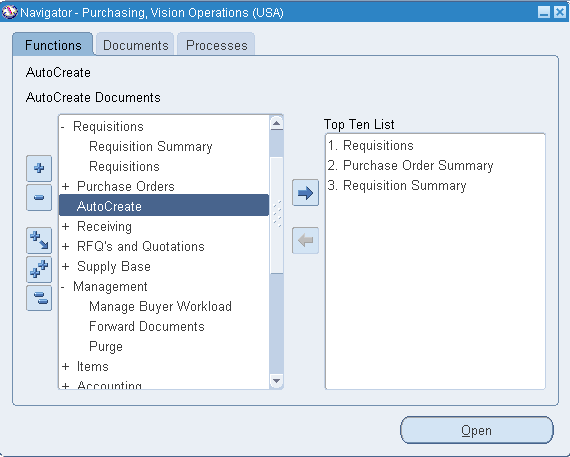 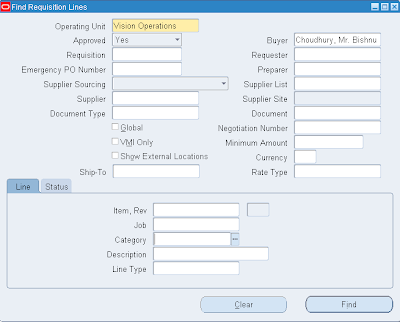 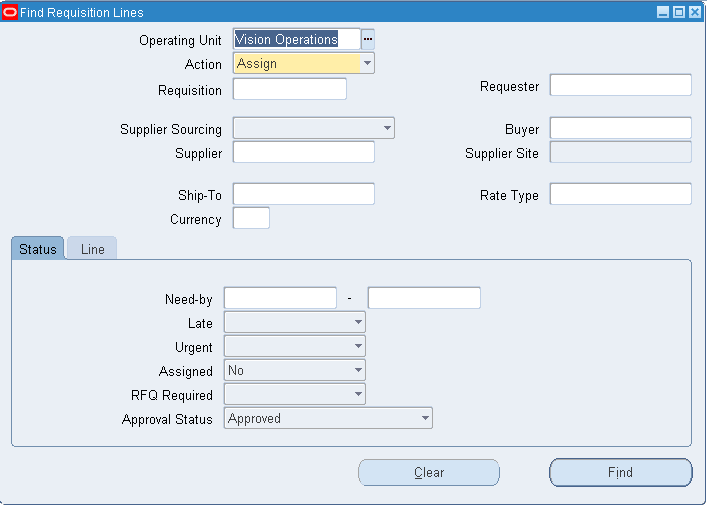 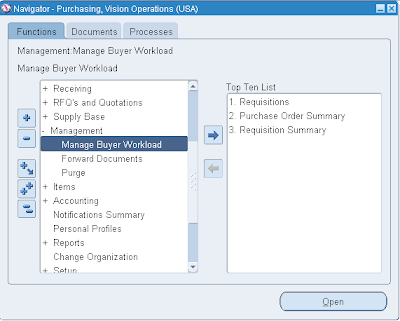 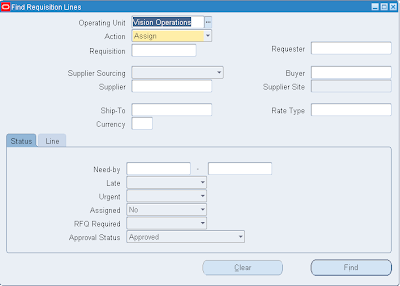 This will show all Requisition lines assigned to the buyer specified. 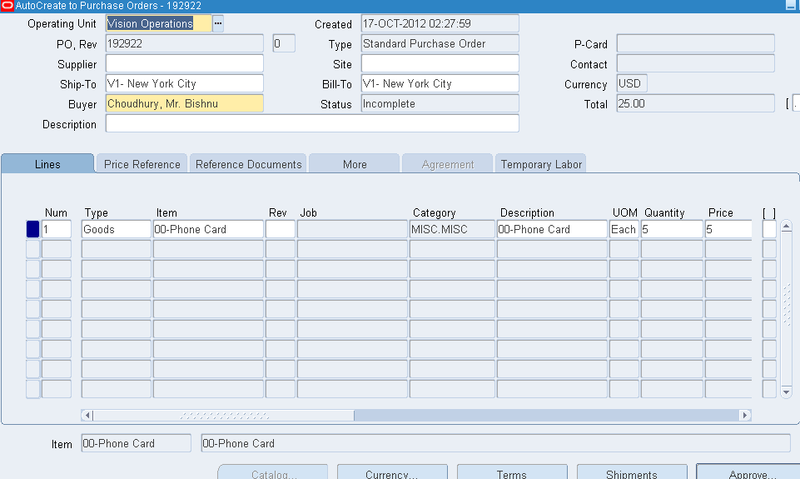 Check the Action, Document Type, and Grouping. 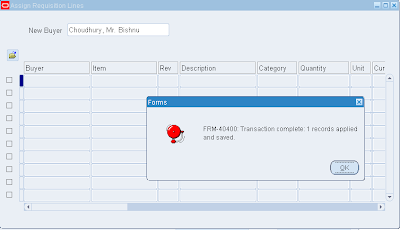 If Document field is asking any value to input, then enter an unique document number and then click Create. 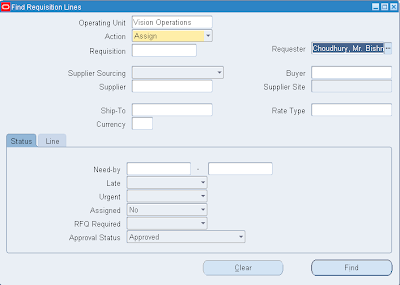 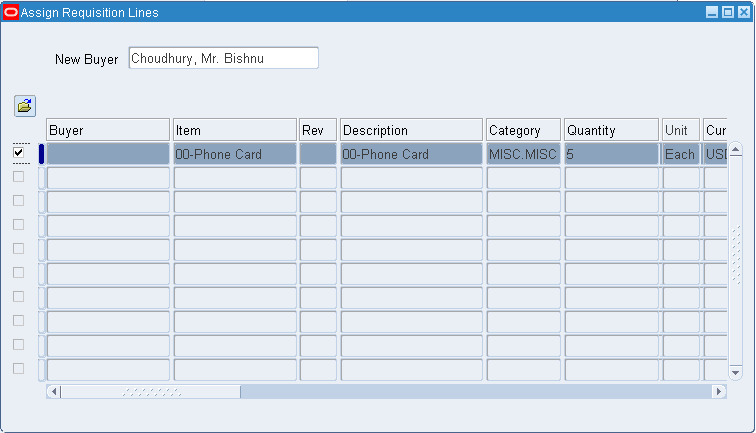 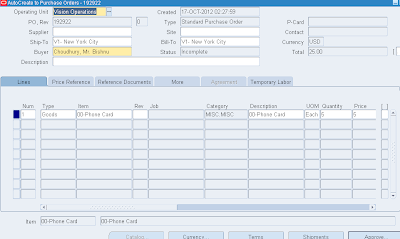 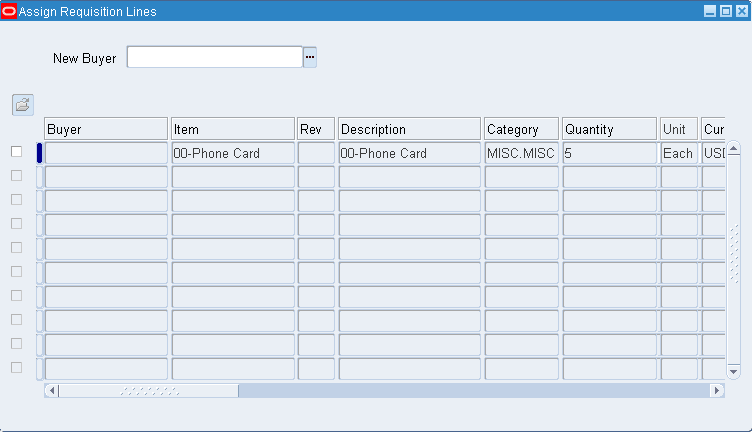 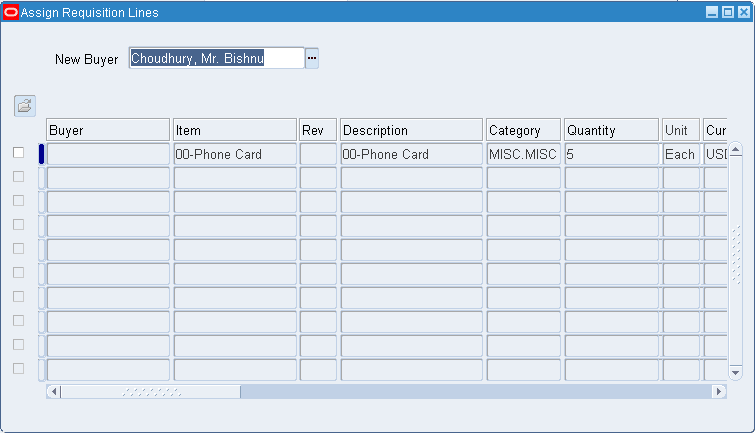 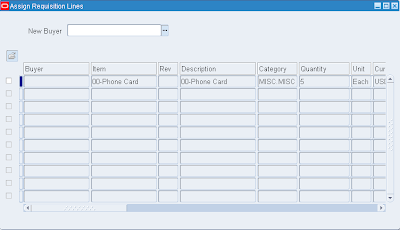 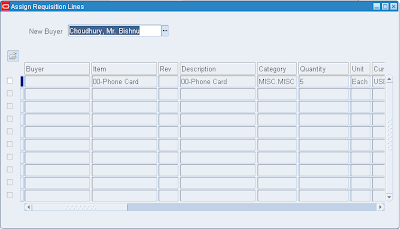 This will create a Purchase Order and will navigate you to the Purchase Order form. 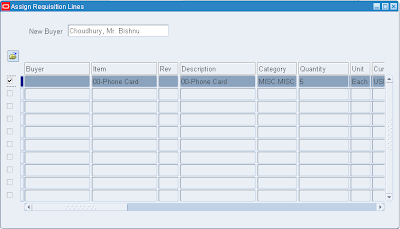 Line status should be Incomplete. Similarly you can follow the manual process too.